Good price but good job I check the size before I hit buy it now. 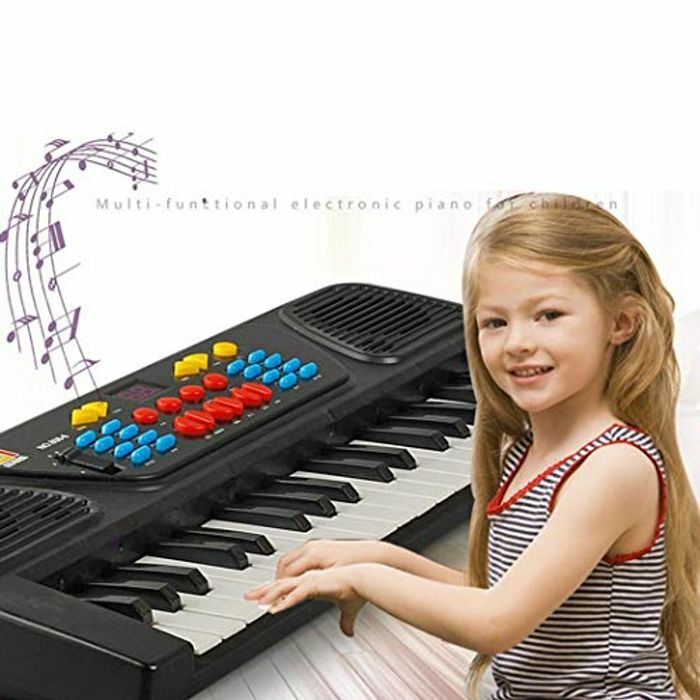 Good value for a child that takes piano lessons in school.. Thanks for sharing. too buy or not to buy......Does size really matter?